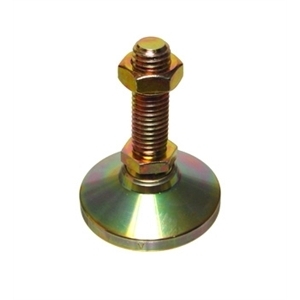 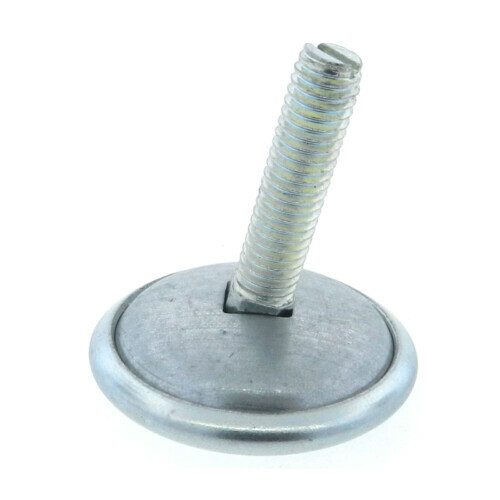 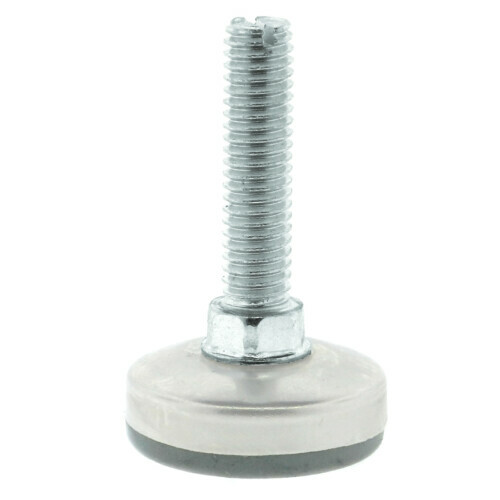 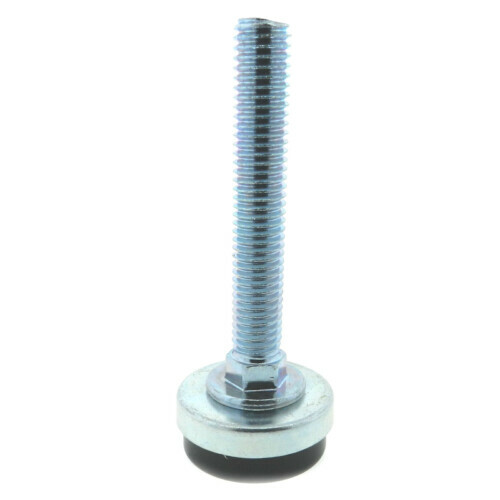 ICG manufactures and sells leveling feet and machinery mounts, from steel articulating heavy duty versions to lighter duty fixed stud glide feet. 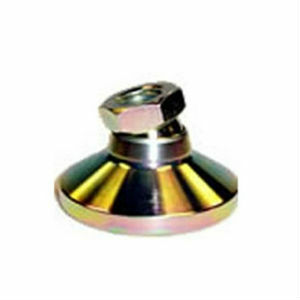 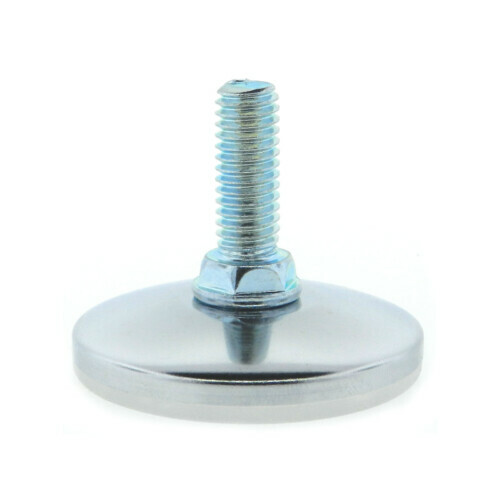 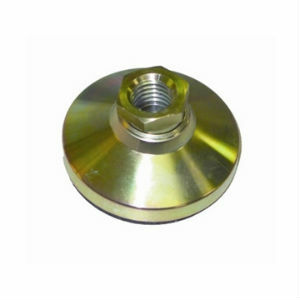 Steel or stainless steel leveling feet. 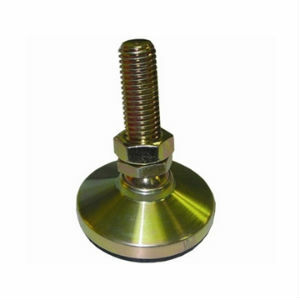 All leveling feet are available with optional elastomer non-skid base pads. 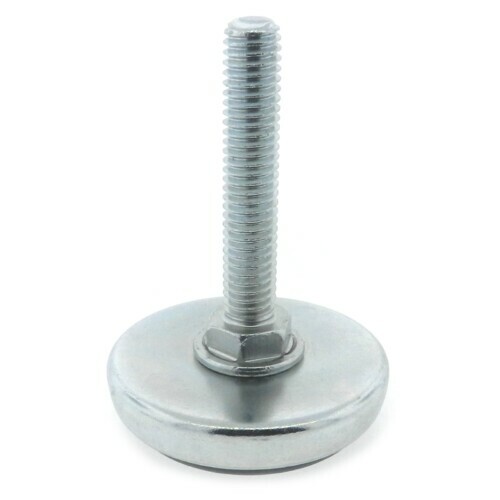 Ideal for everything from light vending machines and point of purchase displays to heavy duty factory machinery.